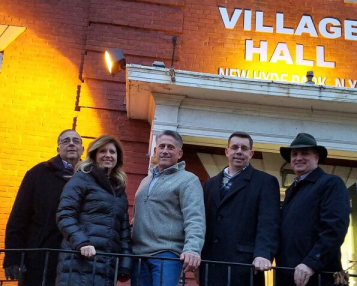 Every year, the Village Board files an application with Nassau County to obtain grant money for residential and commercial rehabilitation. As we reported in the 2017 Spring Newsletter, the Village was awarded $25,000 for residential rehabilitation. There is still available funding for residential use. We urge low and moderate income homeowners to pursue funding through this program. The criteria for award consideration is income level and the need for necessary improvements for the preservation of the home. Residents who meet the guidelines established by Nassau County are eligible to apply for financial assistance. Take the first step and contact Village Clerk-Treasurer Cathryn Hillmann at 354-0022. For additional information please visit Nassau County Residential Rehab page here.